lauren in a nutshell Lauren Sprankle is a lover of brunch, trivia, coconut-flavored goodies, dancing (even though she says she isn’t the best dancer), and all things Kate Spade. You will often find her in the kitchen, with a candle burning because she’s obsessed with making the room smell oh-so-delicious, baking a new and fun recipe she’s found on Pinterest. Her favorite things to do in her free time include getting in comfy pj pants and watch anything on HGTV or Food Network, and having a game night with friends, family, and her sweet beau, Michael. She finds cupcake & coffee shops adorable, is active in her faith-life, and wishes she could travel and explore new cities often. You’ll see Lauren getting choked up when the Grooms watch their Brides walking down the aisle, and at every Father/Daughter and Mother/Son dance because she is a major daddy’s (and momma’s) girl. the start Lauren is a graduate from Mount St. Mary’s University where she studied Communication with a concentration in Public Relations and Human Communication. 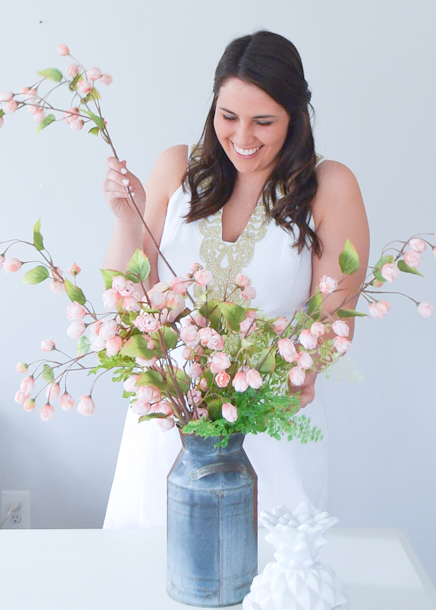 Since high school, Lauren has had a love of all things weddings so she applied for an internship at EED. Within just a few events, she knew she wanted to be a part of making couples’ wedding days so special. Elle did something that has only happened 3 other times in a history of almost 150+ interns…asked Lauren to stay at EED when the internship was over. If there are two things Elle loves, it is a charismatic personality and an eagerness to be the best; Lauren not only had both, they poured from her. While interning and then producing, she worked with corporate event planning which has helped her gain even more experience from all aspects of the industry. now Lauren has a home at EED as a Wedding Planner focusing on smaller packages and also assists during events as an on-site producer; holding the bride’s gown when they walk to the next photo location, reciting the timeline to anyone that has a question about logistics, and is producing the event if the wedding planner is not on site. Lauren also helps with the design of editorials. Not to forget, she is the first to group chat, “happy hour?” or, “can we have girls night soon?,” to the EED girls, and they love her dearly for the reminder not to forget that fun is an important part of living. 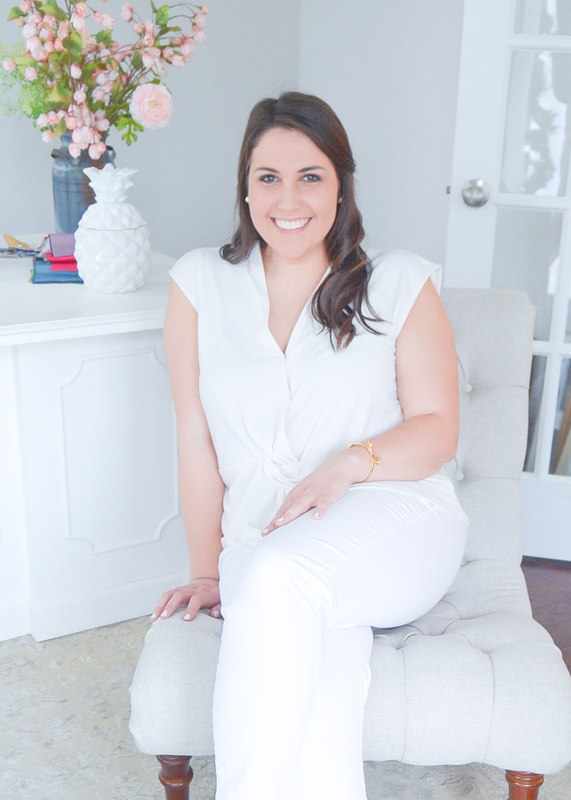 Lauren is an Wedding Planner at EED working on Partial Planning, Month of Coordination, Week of Coordination and styling. Because she absolutely adores helping the bridal party, you might also find her as your Day-of Lady in Waiting or an Event Producer for Elle, Jill, or Chelsea.